Recognized as a leading barrel racing authority, Martha has dedicated herself to improving the equine industry and the sport of barrel racing. As a young girl with a natural athletic ability and a love for horses, Martha found a niche competing in rodeo events. 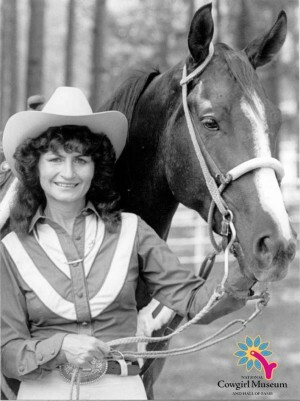 After years of winning, she began to teach others horsemanship and barrel racing. Her clinics have motivated barrel racers at all levels for decades.